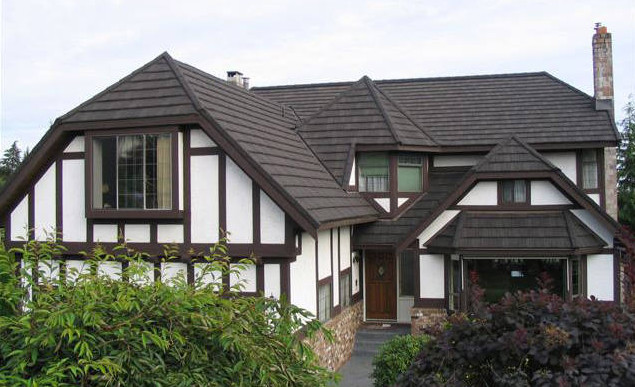 Longevity is the top reason consumers report choosing metal roofing over asphalt for their homes. 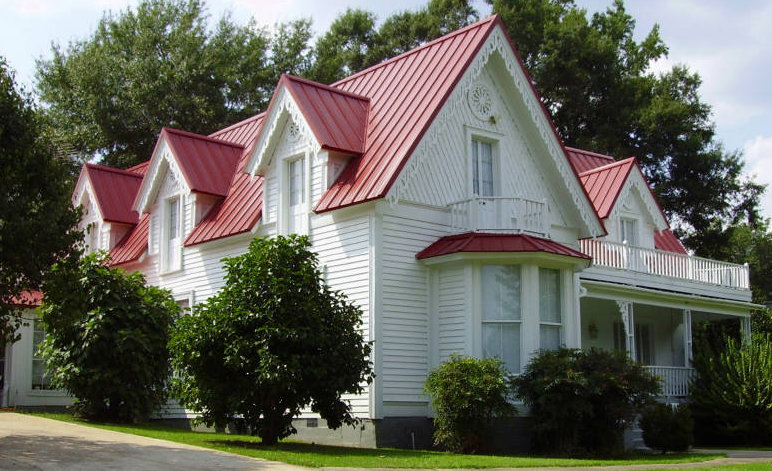 Metal roofing can last fifty years or longer and requires very little maintenance. 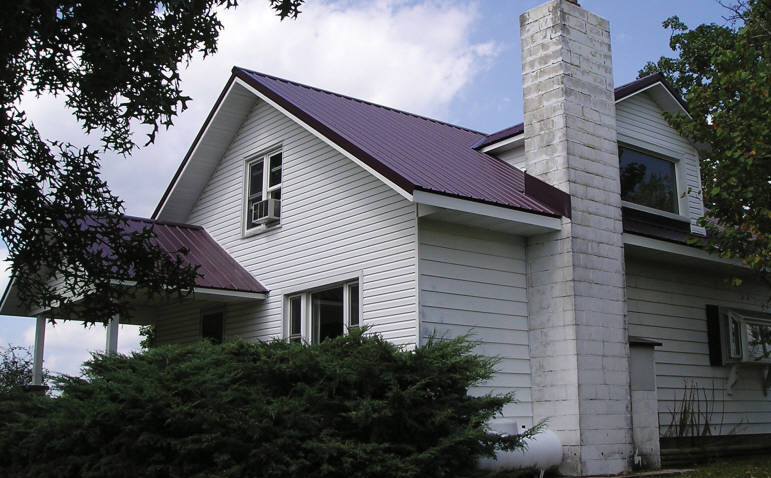 Not only does it look great, it standing seam steel roofing systems carry a low life cycle cost. When you take into consideration the longevity of a lifetime steel roof, standing seam steel roofs begin to pay for themselves. Because asphalt roofing needs to be replaced 2-3 times more often than metal roofing, it is important to take into consideration not only the initial cost of your asphalt roofing materials but also the cost that asphalt roof repairs and re-installation man hours will add to your “once-in-a-lifetime” standing seam steel roofing installation. As a growing business that started out small, we understand the importance of keeping our local economy alive. This is why we purchase our standing seam steel and our standing seam steel roofing supplies through local vendors. 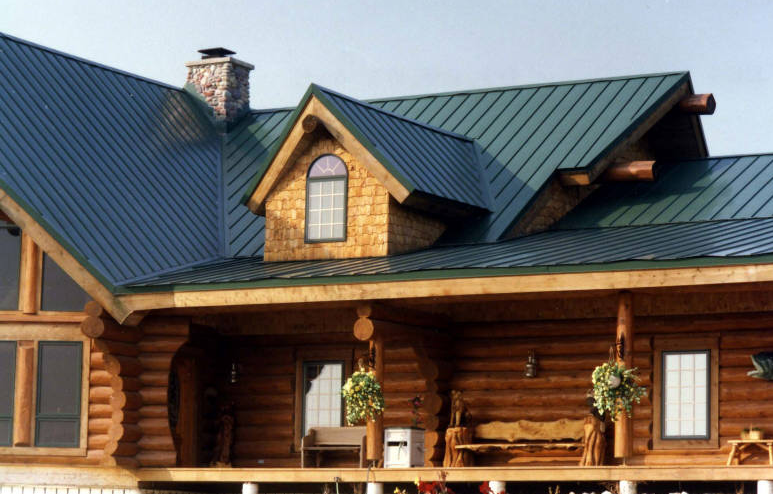 When you purchase a standing seam steel roofing system through us, you are helping not only your home, but your local economy. 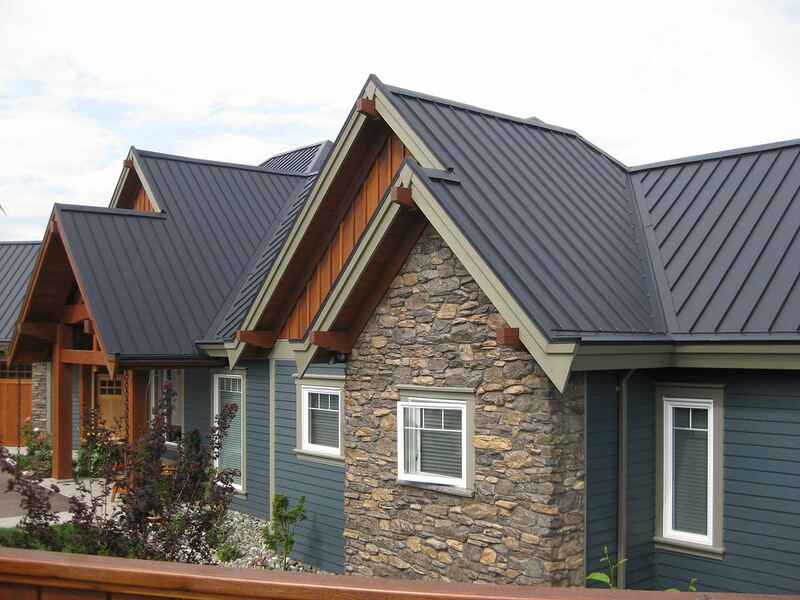 In addition to being an economical and long-lasting roofing choice, our standing seam steel roofs are all energy efficient which means not only will you save money over the lifetime of your roof, you are eligible for tax incentives on your next tax filing! Your roof will begin to pay for itself almost immediately. Metal roofing also has the benefit of being 100% recyclable; if it is ever removed in the future as part of a renovation this will limit the amount of waste your remodeling project creates. 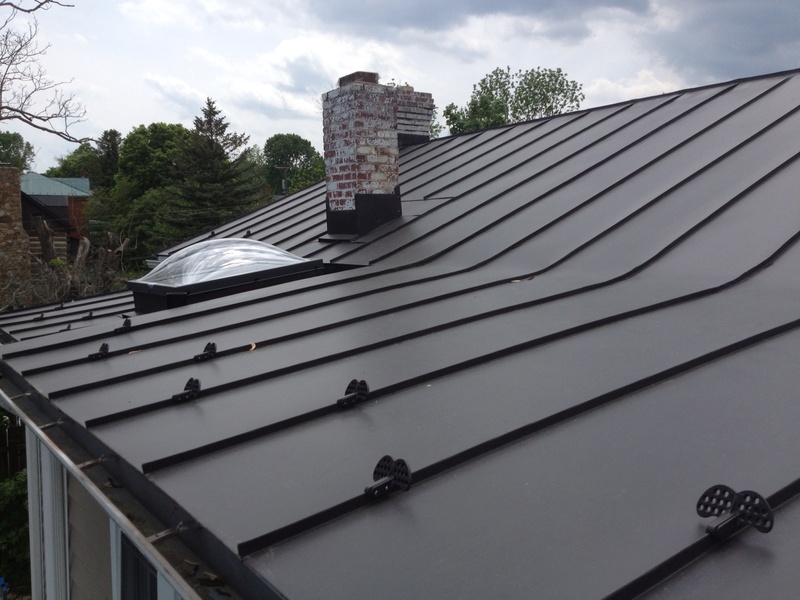 Standing seam steel roofs can also be installed over old roofing material, so there’s no need to worry about discarding old asphalt shingles in the landfill (and since standing seam steel roofs are so lightweight they won’t wear down your home’s frame as quickly as a heavier second layer of asphalt shingles would). Standing seam steel roofing systems are available in a variety of colors. Please note however that due to computer screen variation our actual colors may differ slightly from what you see. 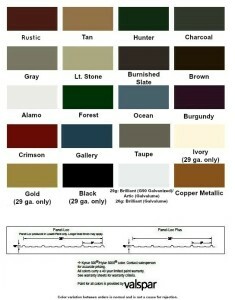 To request a color sample be brought to your home, please fill out this form. Take a look at how we install it!